Do you need four season design inspiration for your gardens? Check out our Spring, Summer, Fall, and Holiday photo galleries! Serving the Northern Michigan communities of Harbor Springs, Petoskey and areas surrounding Emmet County. 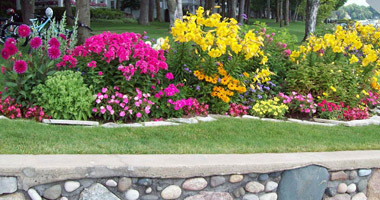 We are Northern Michigan’s premier garden center, nursery, and fine gardening service. Our experts are here to help you! 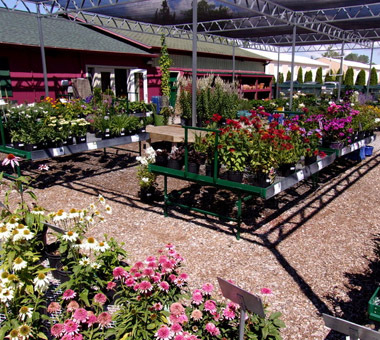 Polly’s Garden Center and Nursery on M-119 is open three+ seasons to serve and inspire home gardeners and plant geeks. 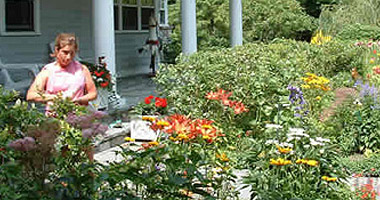 In 2001, following the closures of several local nurseries, we opened our retail garden center to serve home gardeners. Tips From the Garden Experts! 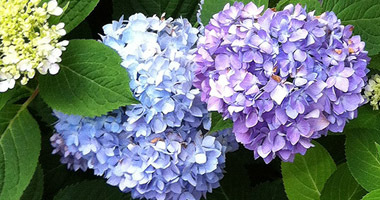 From our experienced plantsmen (mostly plants-women), we offer great gardening tips for every season.